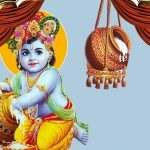 Krishna Janmashtami 2019 - Calendar Date. 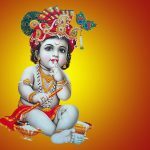 When is Krishna Janmashtami 2019? 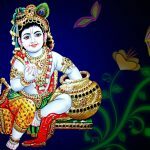 Why we celebrate Krishna Janmashtami? 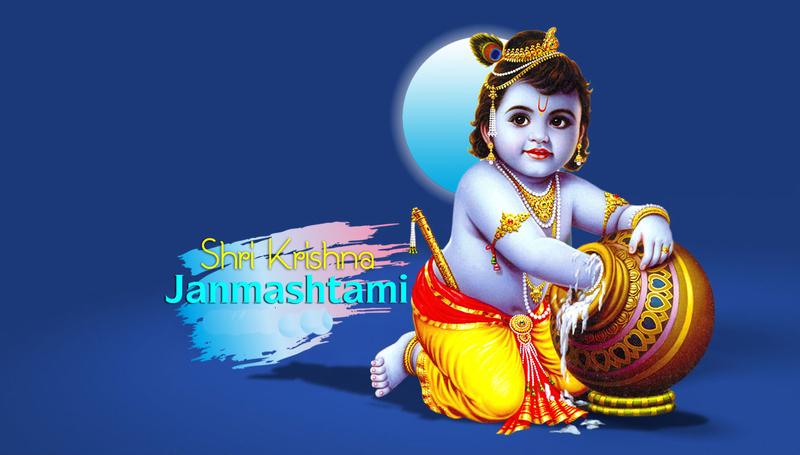 Krishna Janmashtami – Hindu festival, which is celebrated in many regions of India. 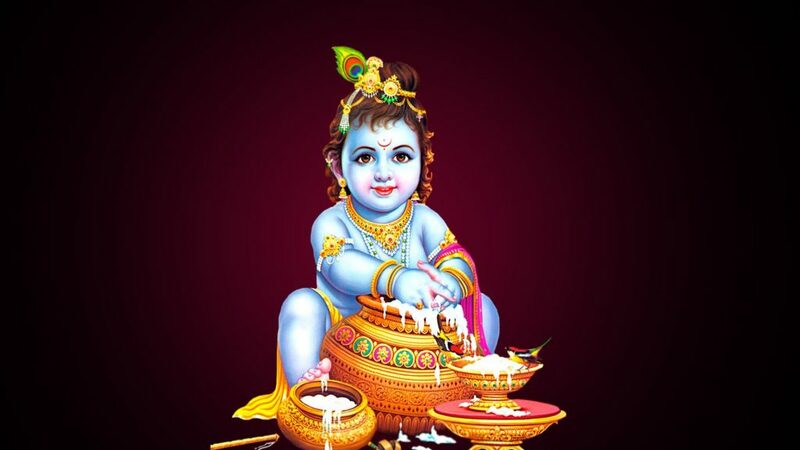 In some regions of the country, it is known as Sreekrishna Jayanthi. 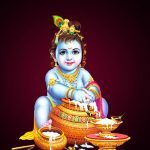 According to the Hindu calendar, Krishna Janmashtami is celebrated on Ashtam (the eighth day) Krishna Paksha (dark two weeks) in the month of Shravana or Bhadra (in the Hindu calendar there is a leap month every three years). 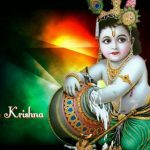 Many legends tell about the life of Krishna. 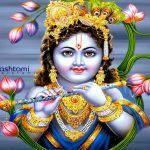 As a child he often joked, portraying a flute dancer. 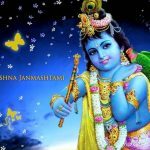 One story says that he defeated the multi-headed serpent Kalia, dancing him into submission. 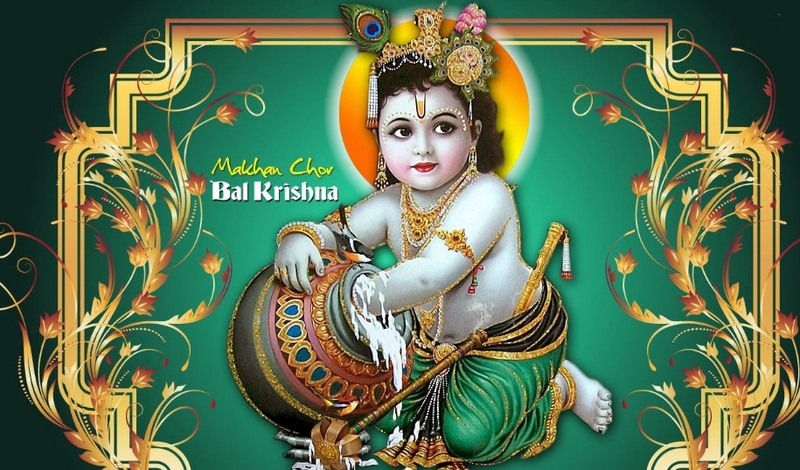 Since 1902 In Krishna Janmashtami, a religious procession has been going through the streets of Old Dhaka. 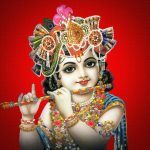 The procession was suspended in 1948 after the partition of India and Pakistan. Ceremony resumed in 1989. 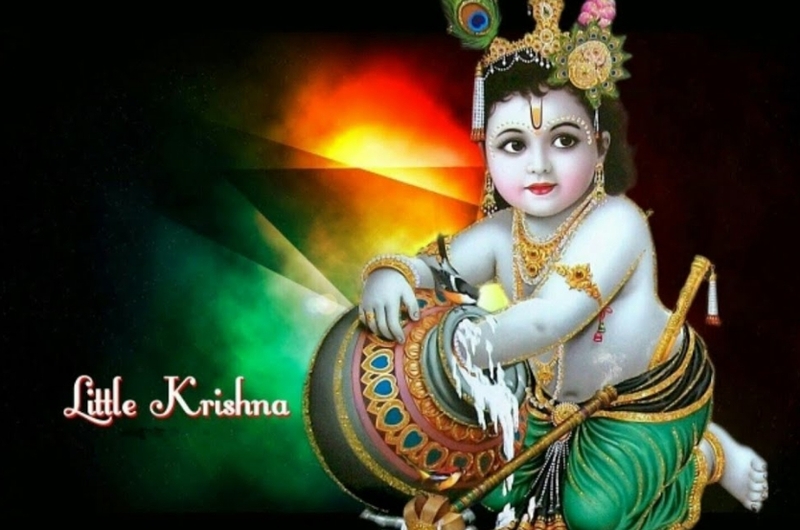 Krishna Janmashtami – is considered one of the important holidays of Hindus. 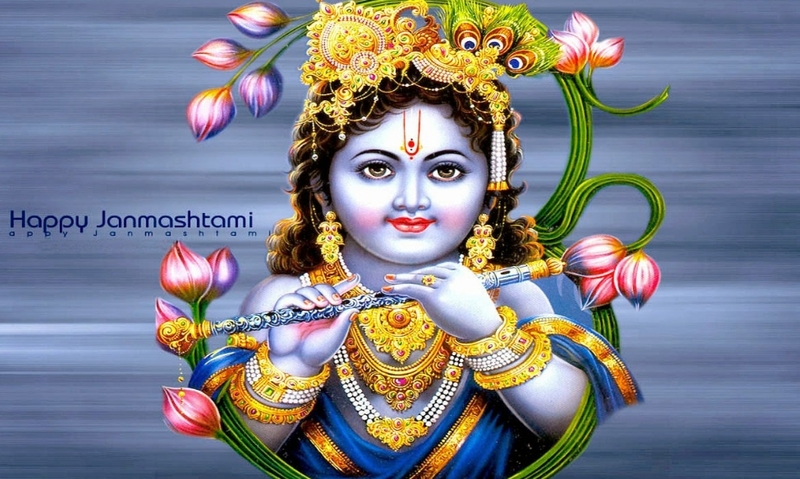 On this day Lord Krishna was born. 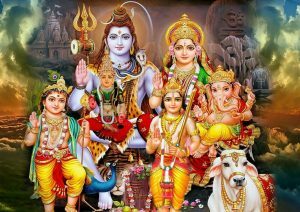 Throughout India, ceremonies and prayers are held in temples. 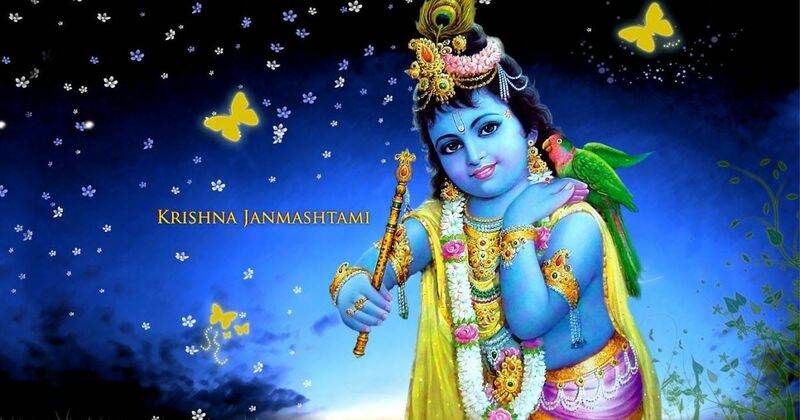 In front of Krishna Janmashtami, the Hindus pray and fast until midnight. 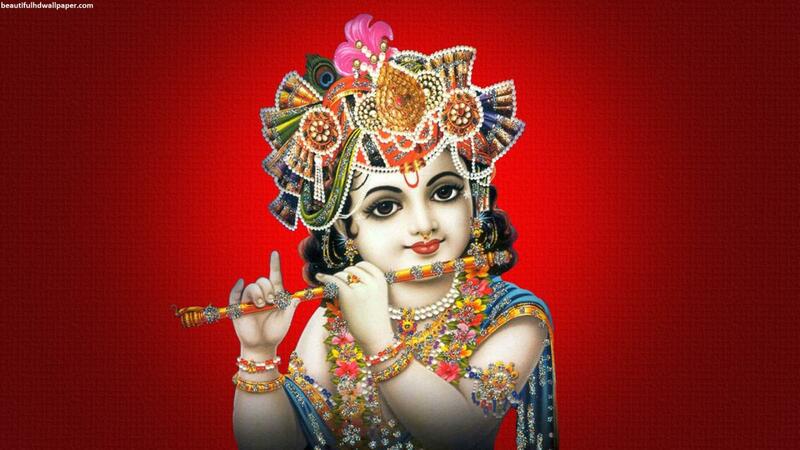 Since Krishna was born in Mathura, Uttar Pradesh, therefore, the main event is held here. 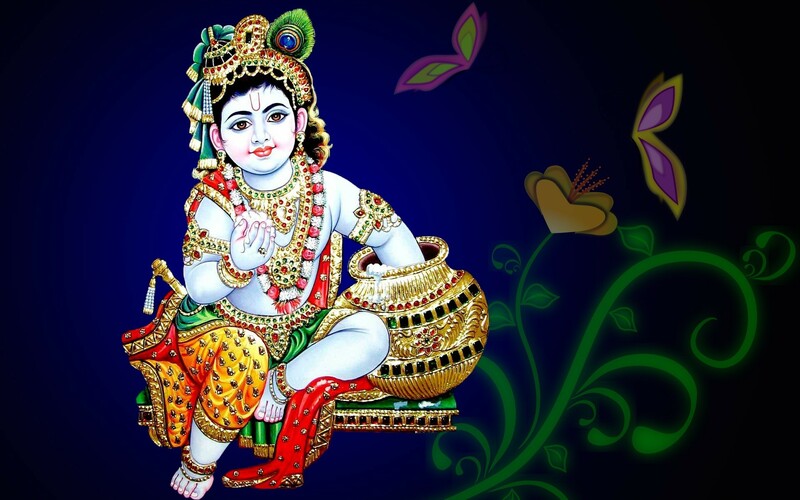 In Tamil Nadu, oil pillars are set up with pots of money tied to the top. Boys dressed as Krishna try to climb these pillars in order to receive money, while the audience injects water into them. 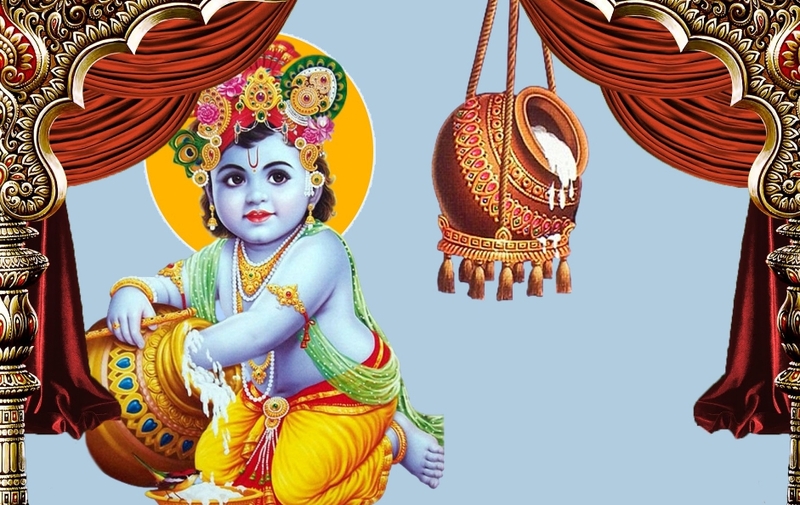 In Maharashtra, where this festival is known as Govinda, pots with buttermilk are hung high above the streets. Boys-teams build pyramids to smash pots. 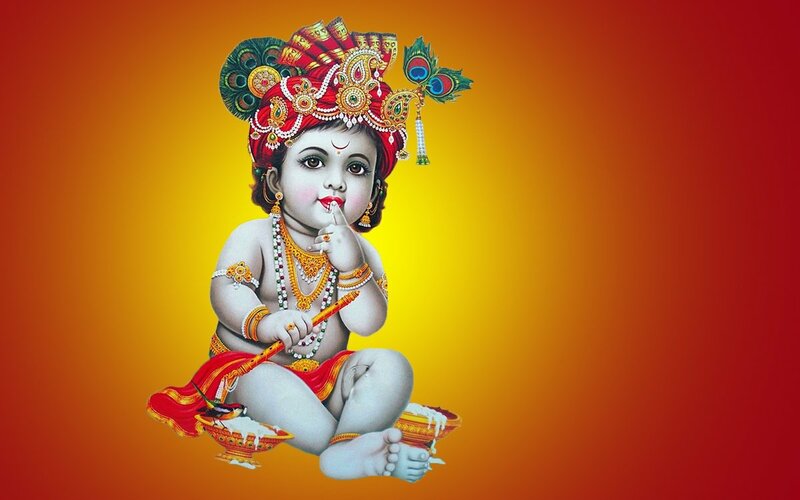 In Fiji, this holiday is called “Krishna Ashtami”, and the celebration lasts eight days and ends with the culmination of the birthday of Lord Krishna. During these eight days, Indians in Fiji gather in temples, sing songs, dance, recite prayers and distribute prasadam. 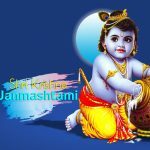 Krishna Janmashtami is a holiday in Kerala, Odish and Tamil Nadu, Meghalai, Nagaland, Punjab, Tajikkhangan, Rajasthanhan, Sajasan, Uttar Pradesh, Uttarakhand. On this day, businesses and schools are not working.